Not long ago, having almost everything in matchy-matchy colors and symmetrical styles was the order of the day in interior designing. However, these days are long gone. 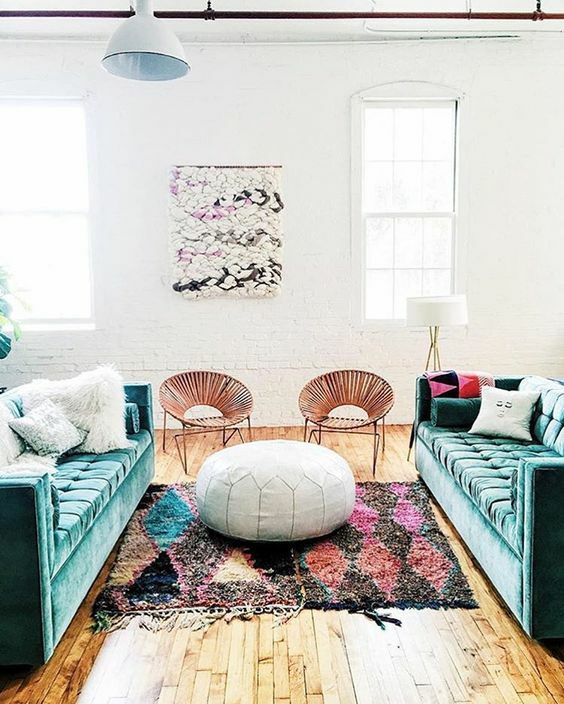 Just like modern art, modern interior design styles are dictated by the ability to incorporate different design styles in homes so as to not only bring out perfect eclectic looks, but also to provide room for different and disparate styles that are dynamic and interesting. 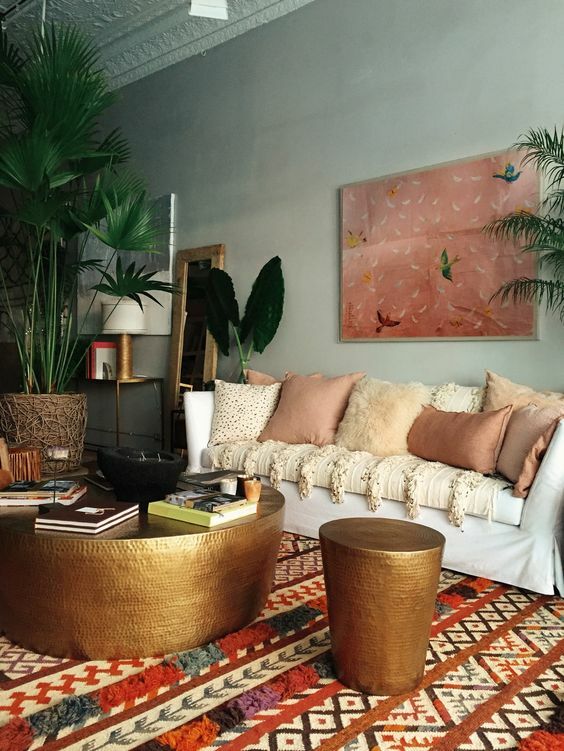 Now that it looks like everyone is calling themselves an interior designer these days, the big question is; can they mix styles like a pro? Well, that might be up for debate, but then mixing styles like a pro interior designer requires you to step out of your comfort zone by blending in a lot of different things such as textures, fabrics and paints in brilliantly unique ways that oozes your personality, modernity and above all, remains totally appealing, inviting and welcoming to anybody who walks inside. To achieve all these, one must be open-minded, accommodative and be able to mix different aesthetics without raising eyebrows or looking crazy. Here is how to go about it. 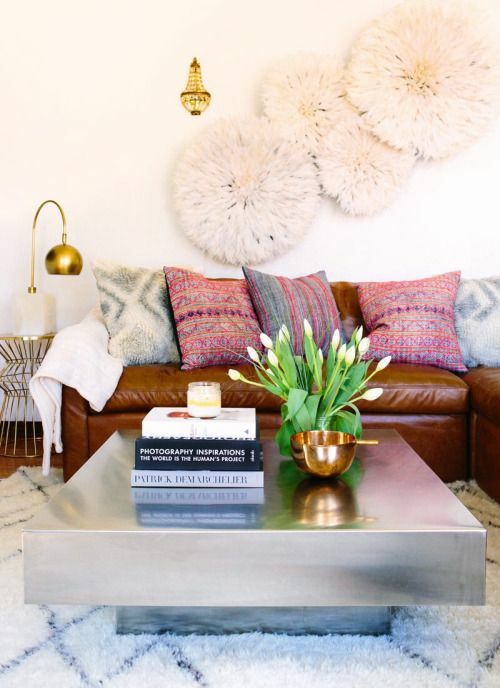 Using a consistent color may bode well if you want your décor to hang together and look more interconnected. However, this may look too drab especially if you are an outgoing soul. Therefore, it is crucial to apply consistent colors while leaving room for scattered colors here and there. One nice way of doing this is by combining bright colors and dull shades or perhaps bringing a little black and white to accentuate the entire place. Remember, bringing in different colors, albeit with discipline invites harmony and coziness to the place while giving you the freedom of applying eye-catching contrasts. It is very important to find the right balance between modern and traditional, simplicity and complexity, particularly if you are couples with a wee bit of different tastes. As modern as you may be, bringing in a little bit of traditional elements in the design to go together with contemporary art is quite nice in promoting a harmonious understanding between the old-world and the modern world. This will not only help you in finding an equal visual weight in the space, but will also set tone for other different things to fall perfectly in place. 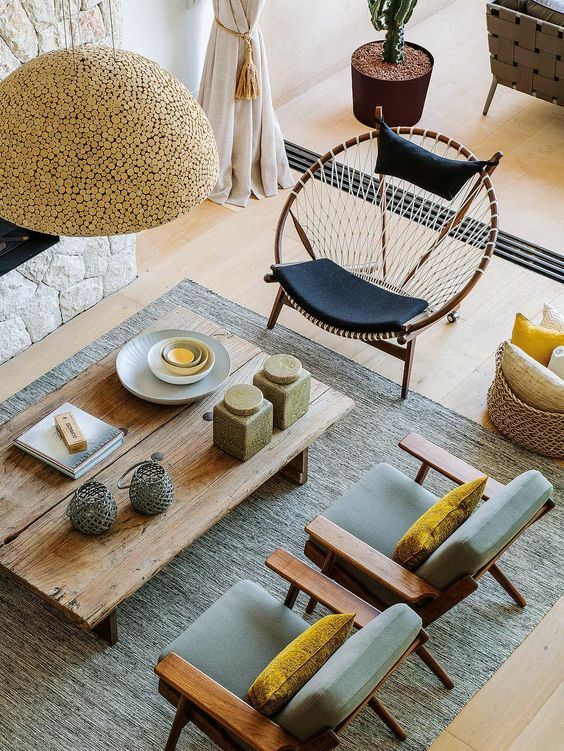 How about considering adding that traditional armchair that your grandma gave you? Imagine what a bold orange shower curtain in the midst of all the whiteness in the bathroom or a freestanding bookshelf would do to the space. Bringing in such elements in your interior design goes a long way in showing your immense ability to coordinate various elements in a bold and playful manner. Doing this brings a feeling of fun and fabulousness to your space but even more importantly, adds a touch of glamour, excellence and plush. 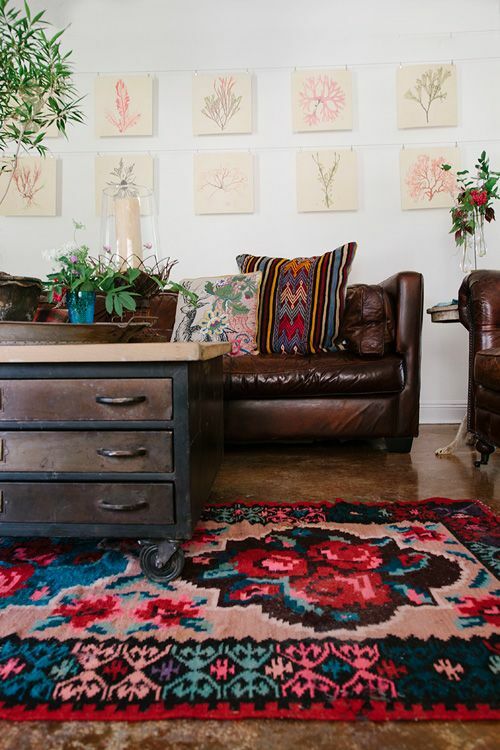 There are obviously numerous ways of mixing styles in a space like a great interior designer. All you have to do is push the extremes and refuse to be normal because normal is boring. Whether you choose to simplify the entire space or choose to be bold, enjoying the tensions that contrasting colors bring to the space is overriding. Remember, a mixture of different styles will feel just right. And because we live in an age that has a lot of styles and ideas, going with just one style would be downright boring. What do you think? The stage is all yours.